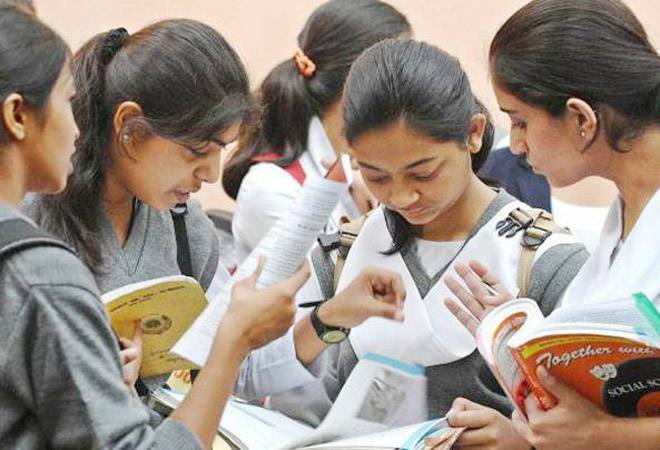 The Central Board of Secondary Education (CBSE) will introduce Artificial Intelligence (AI), Early Childhood Care Education and Yoga as new subjects in school curriculum from academic session 2019-2020. The board said that it will be introducing Artificial Intelligence as an optional 6th subject for Class IX from the upcoming session. “The CBSE is introducing artificial intelligence as an optional 6th subject at Class IX from the session 2019-2020 onwards. To enhance the multidisciplinary approach in teaching learning and also to sensitise the new generation, it was decided that schools may start AI ‘inspire module’ of 12 hours at Class VIII itself,” a senior board official said. According to CBSE’s official notification, due to the huge requirement of yoga professionals and early childhood educators, the board has decided to introduce Yoga and Early Childhood Education as an Elective subject at the senior secondary level from this academic session. “The decision was taken considering the demand of schools supplemented by various reports that projected the huge requirement of yoga professionals and early childhood educators,” the official said. Besides, as per norms, a skill subject at secondary level, may be offered as additional sixth subject along with the existing five compulsory subjects. If a student fails in any one of the three elective subjects (science, mathematics and social science), then it will be replaced by the skill subject (offered as a 6th subject) and result of Class X will be computed based on best five subjects. However, if a student desires to reappear in the failed subject, he or she may appear along with the compartment examination. The secondary board has requested all schools to choose any one or more skill subjects for students of class IX and XI and start offering the same from the academic session 2019-20 onwards. The application for introducing the skill subjects for session 2019-2020 must be sent to CBSE by 31st May 2019. However, if the school desires to offer skill subject(s) from the session 2020-2021 at senior secondary level, the schools may apply online through the CBSE affiliation portal as per the schedule of the board.